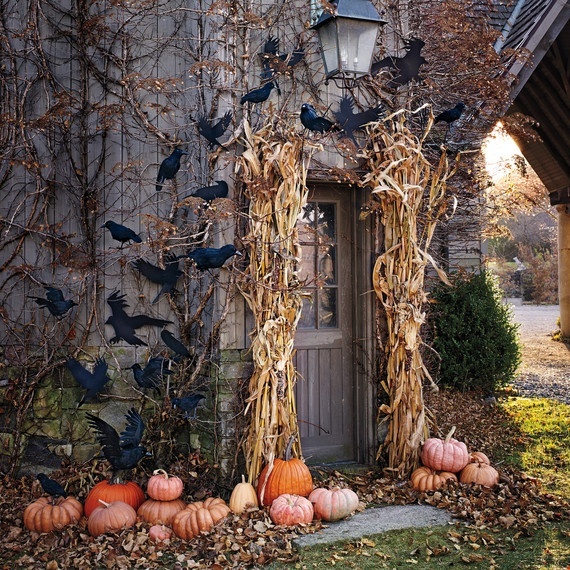 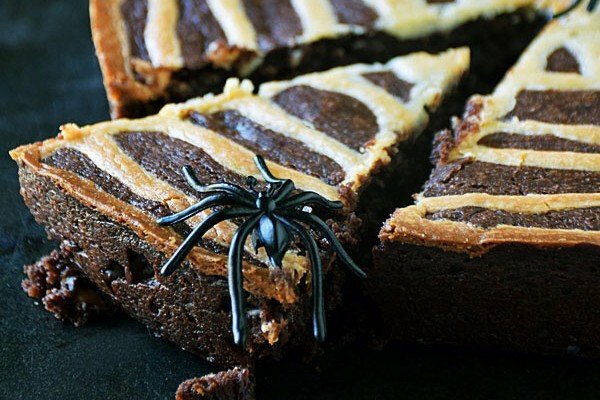 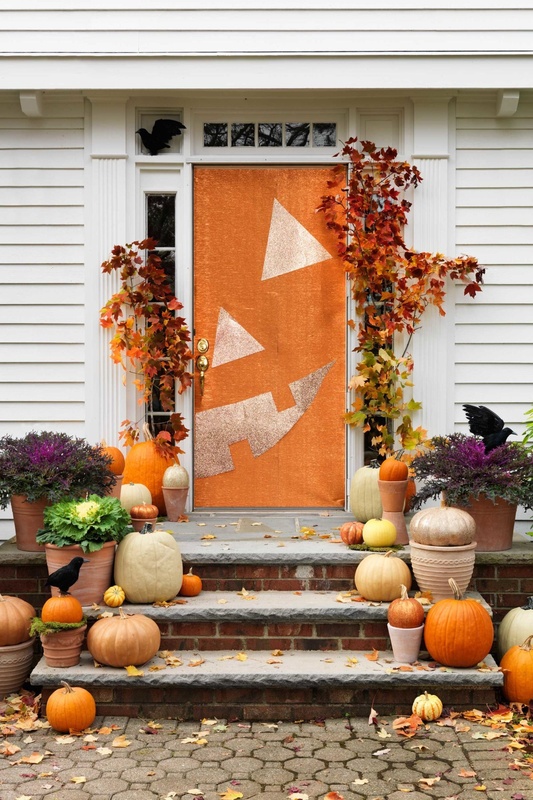 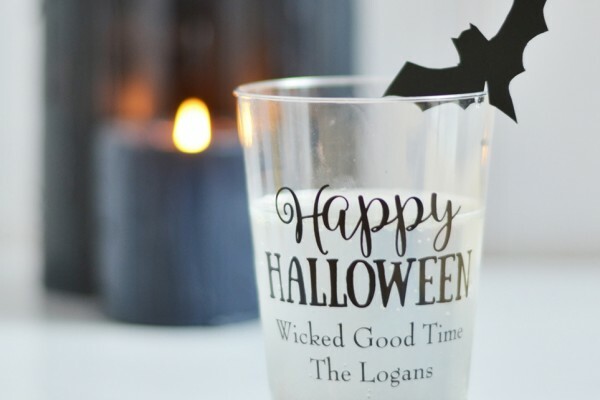 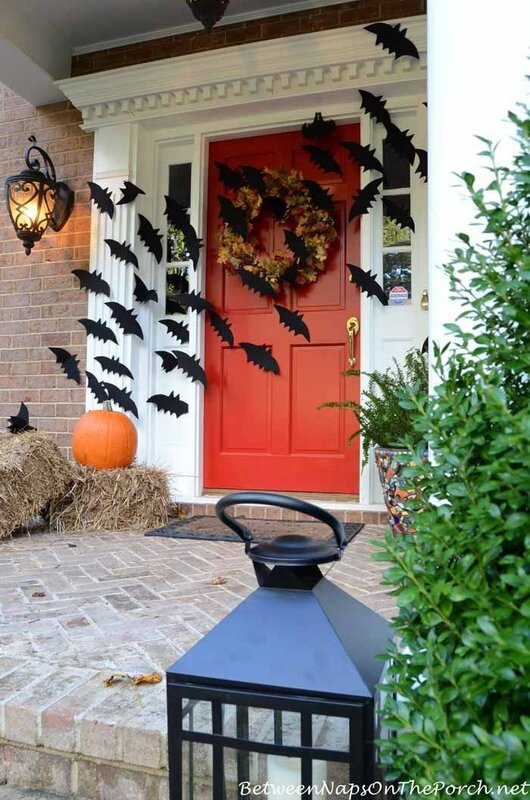 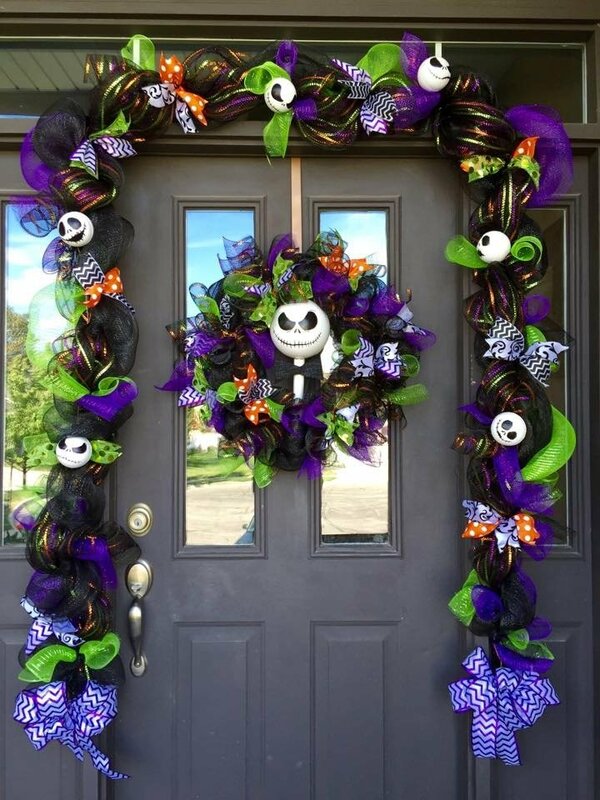 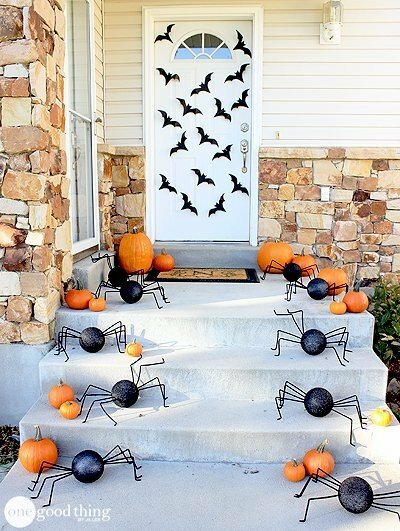 We’re just crazy about fall decorations — especially when they involve Halloween! 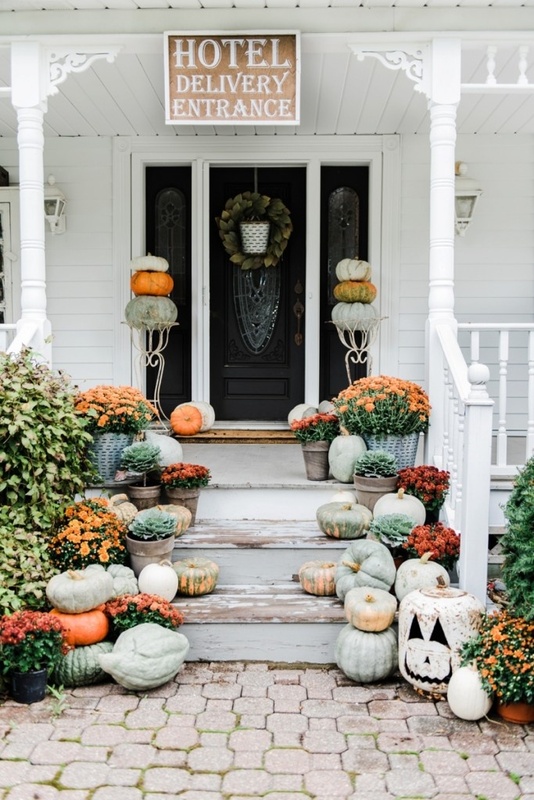 Decorating the outside of the house is just as fun as decorating the inside, so today we’re here to share 13 of our favorite not-so-scary Halloween porches. 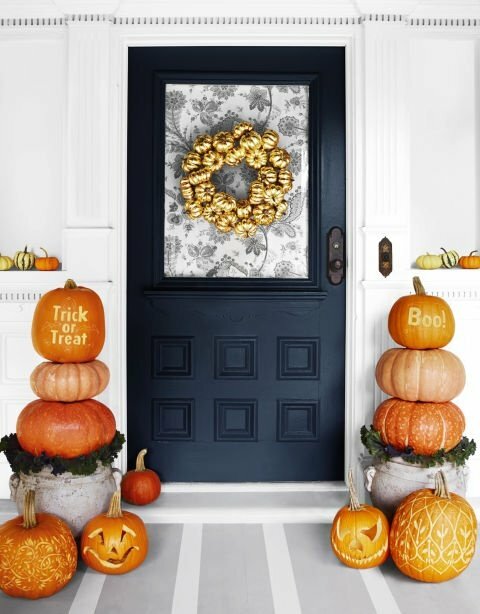 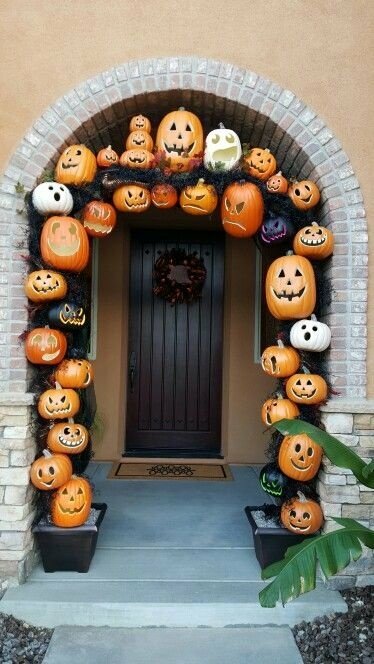 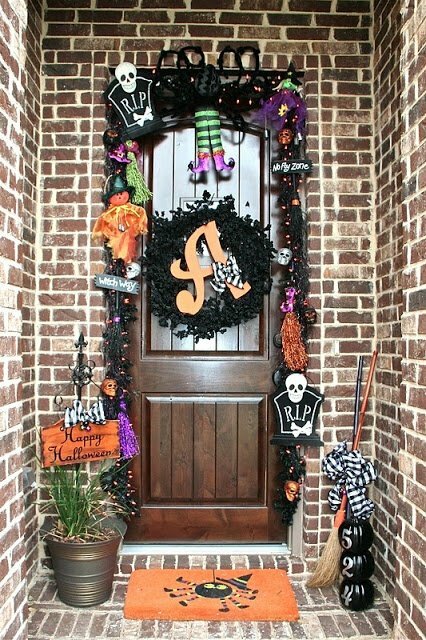 While we love a good scare , we say adding pumpkins, garland, lanterns, pinwheels, and cobwebs for a not-so-scary look is just as fun for Halloween. 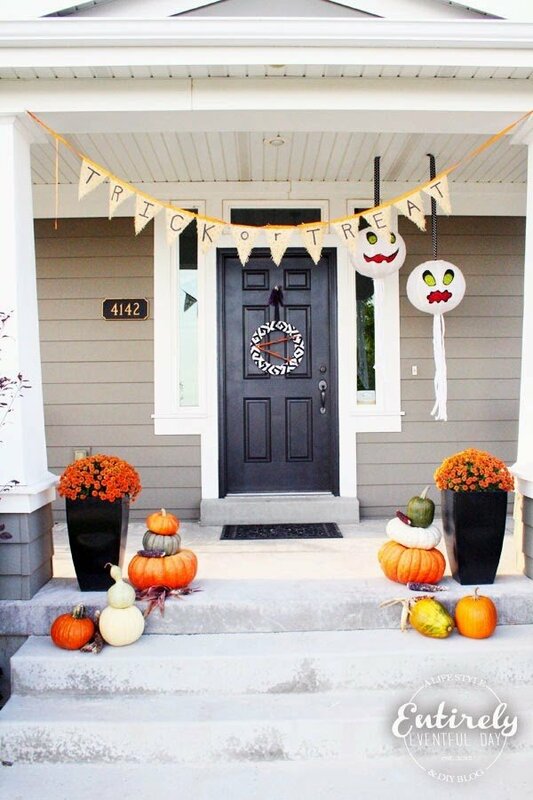 Start getting inspired with our favorites below! 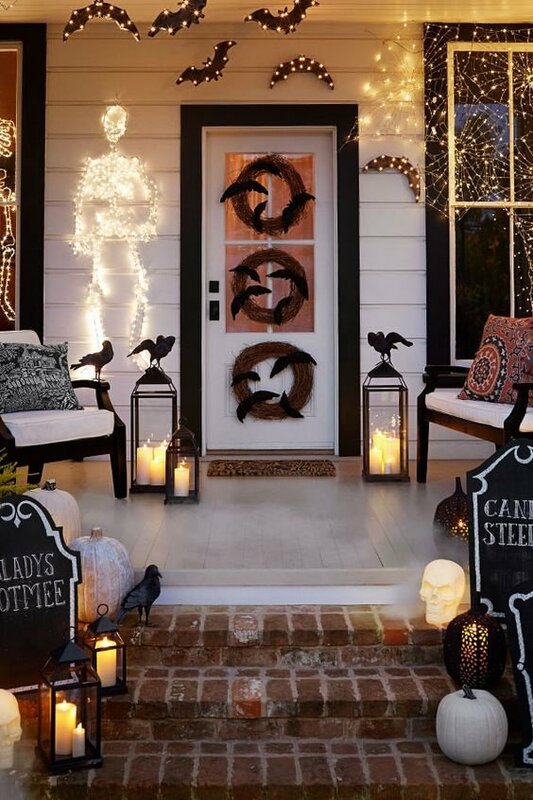 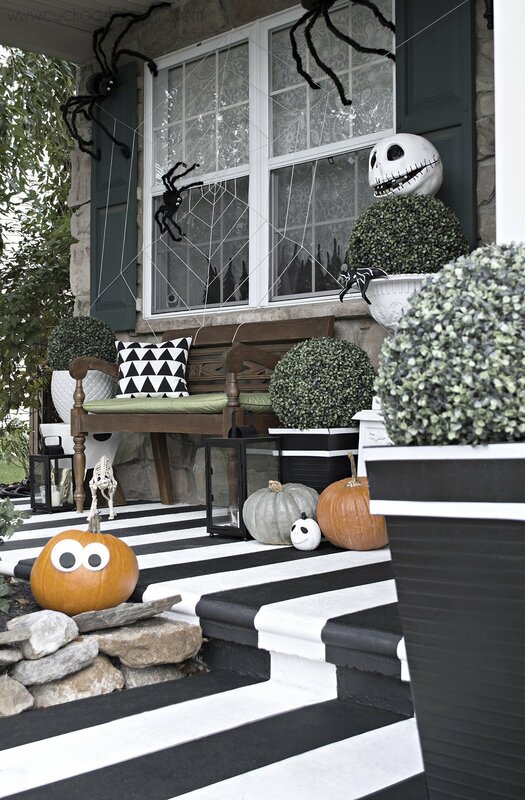 Which of these Halloween porches is your favorite? 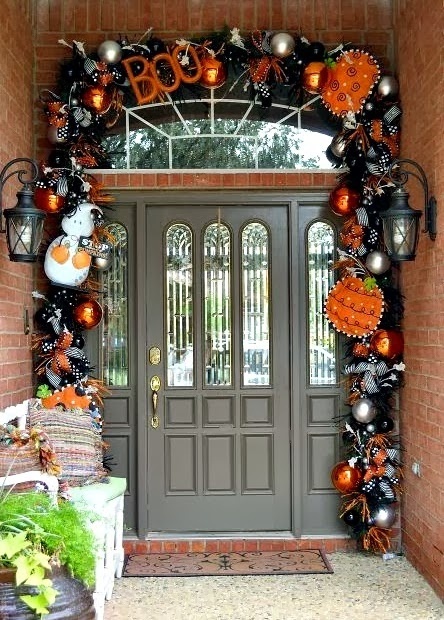 Please feel free to leave a comment below and don’t forget to check out our Halloween store for fun decorations, supplies, treats and more for the holiday!